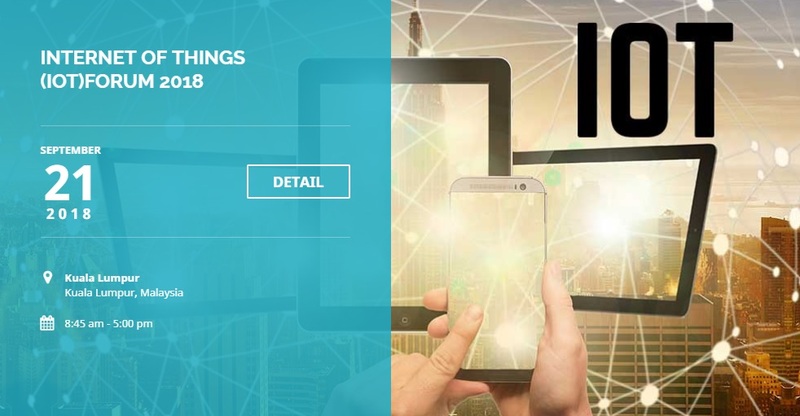 In the coming future, the term IoT will become superfluous as more and more things will get connected. Connecting everything will radically change the things around us and the way we interact with things. Billions of devices are already connected to networks, and every day millions more are added. Researchers estimate that by 2025, up to 80 billion things will be connected, with trillions of dollars in potential value. IoT adoption seems to be effortless as the prices of sensors have gone down and Bluetooth, Wi-Fi is available easily. It is easy to set up sensors to start collecting data for analysis, but the challenge lies in whether the sensor can be remotely monitored or updates can be pushed to the sensor, whether they are safe, disposable, serviceable, secure and cost-effective. We are in the early stages of connecting our world. It is hard to predict what the future of IoT has limited visibility in today’s environment. But it’s sure that connected world will have different benefits and will be the backbone of future customer value.